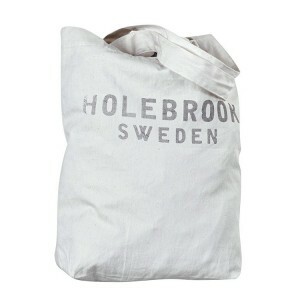 Made from genuine Bainbridge woven sailcloth • Each bag is unique / individual • Durable • Reinforce.. 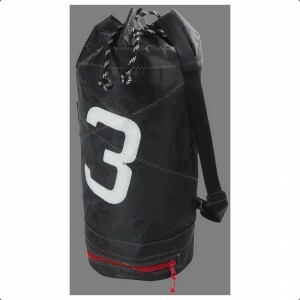 Manufactured from Bainbridge polyester sailcloth with inner linings and finishing. 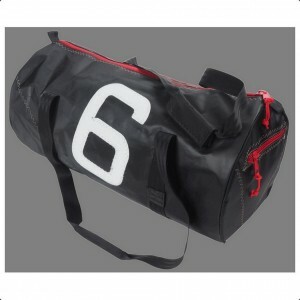 Durable polyester..
Made from heavy duty, robust and rot resistant fabrics and designed to be highly water resistant, th.. The practical needs of the sailor have been considered to offer wet/dry segregation, space for saili..
Waterproof and puncture resistance PVC tarpaulin constructionRoll-down closure for a watertight seal.. 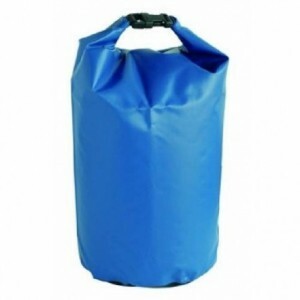 The 60 litre Tarp Barrel Bag is constructed from a puncture resistant tough tarpaulin fabric to real.. The classic Helly 70 litre holdall bag. Dimensions when full - 62cm length. 33cm high. 40cm depth/wi.. 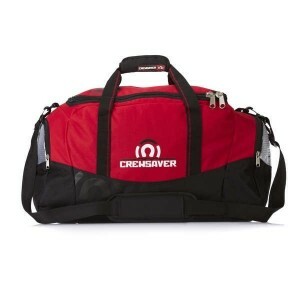 Everyday Packaway holdall in a range of colours made from durable polyester.The FeaturesReversible N..
An essential multi-purpose back pack with large main compartment. Padded laptop compartment and i-Pa..
100% waterproof protection for your possessions. 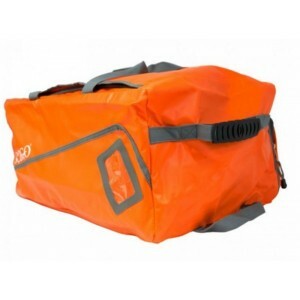 Light but tough nylon rip-stop fabric Waterproof se..
Seago&apos;s lifejacket bag is high visibility orange tough PVC with a mesh end to allow the lifejac..
A range of straight forward dry bags. One colour, blue and 5 sizes.Watertight Fastening..